Honorary Professor, University of Extremadura School of Medicine, Badajoz, Spain. Temporomandibular joint (TMJ) surgery has evolved during the last decades as a sub-speciality of oral and maxillofacial surgery. From minimally invasive procedures such as arthrocentesis or arthroscopy to open joint surgery such as discopexy, discectomy or total joint replacement. 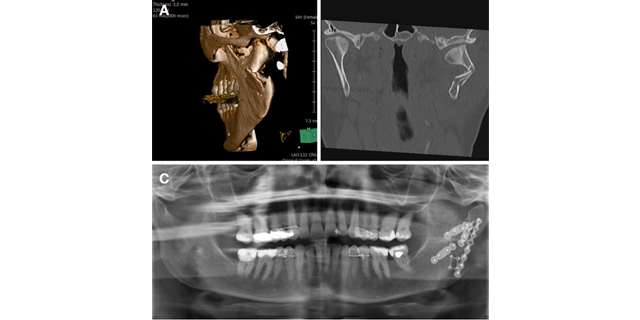 TMJ surgery is increasingly implemented in oral and maxillofacial departments worldwide to manage a wide myriad of pathologic entities, from TMJ disfunction to TMJ ankylosis. Excited about the appearance of new technologies and procedures in the speciality, many researches have turned their eyes into the field of the TMJ, with an increase of studies published in the last two years. Within these, some new procedures have been reported such as minimally-invasive operations or other procedures using open approaches. Also, the use of new substances such as hyaluronic acid, plate rich growing factors and intra-articular autologous blood injection are increasingly used in the treatment of TMJ dysfunction and chronic luxation of the TMJ. Xenograft interpositional materials or even stem cells are also being essayed in research protocols to try to provide new tools for management of TMJ dysfunction or ankylosis. 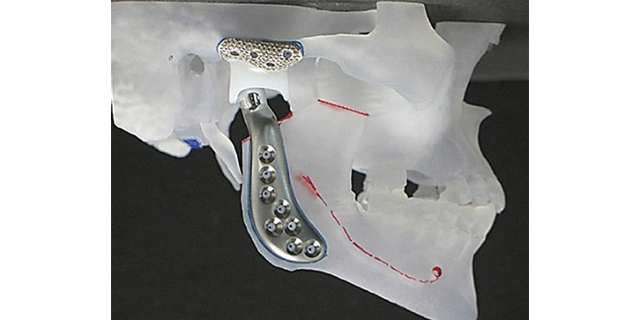 Besides, in addition to classic TMJ prosthetic replacement, novel protocols based on custom-fitted total joint reconstruction using advanced software and stereolitographic models and new prosthetic designs are implemented for the treatment of TMJ ankylosis, codylar resorption or congenital deformities. The present special issue tries to bring to the reader a selection of some of these developing techniques and procedures to seat the basis for a promising future in the surgical management of TMJ diseases.